You may have noticed construction on some of Columbia’s central city streets lately. It’s likely you’re seeing the work being completed on the new MKT-Parkade Bike Boulevard. 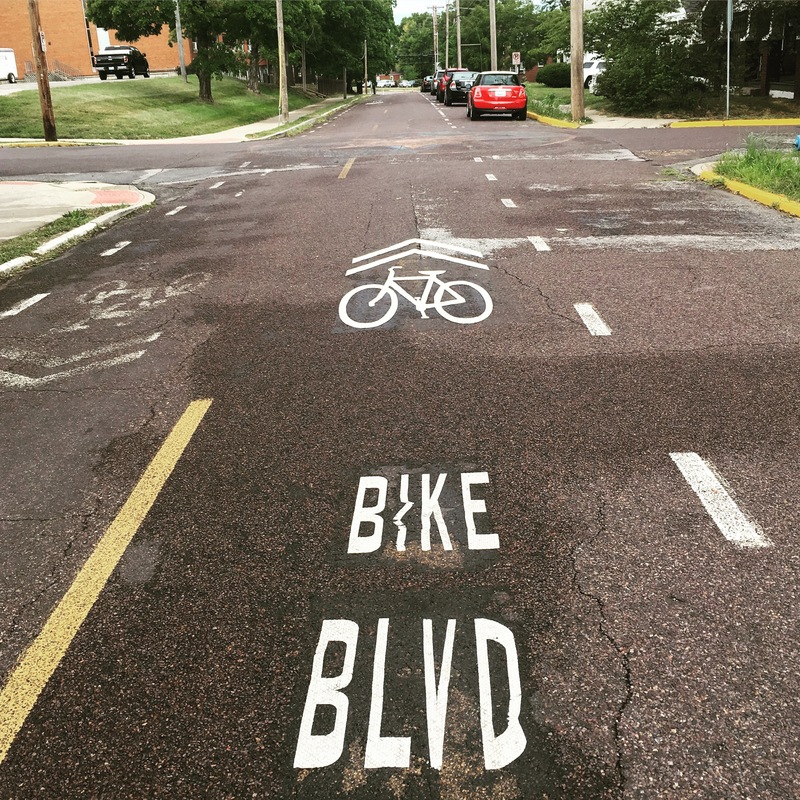 What is a bike boulevard you ask? Good question! Residential car traffic can still travel along the street and people can still park by the curb, but the pavement markings, signage, and other infrastructure changes make it a more bike-friendly route than other streets. 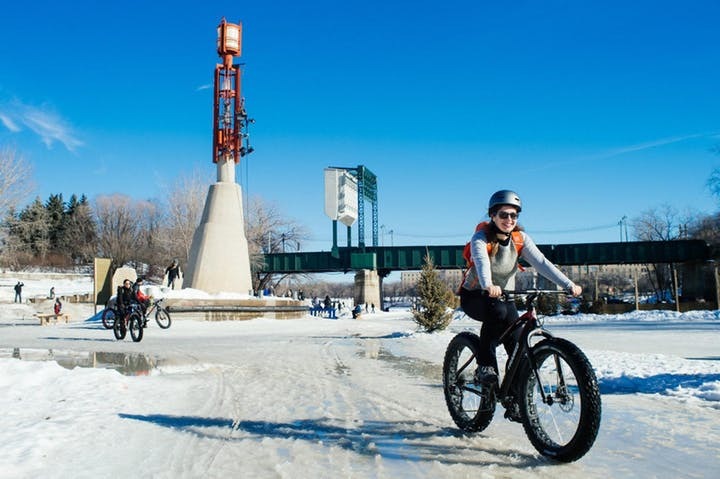 The current project under construction creates a new north to south bike boulevard that will connect Parkade Boulevard to the MKT Nature and Fitness Trail on Lathrop Road. The project also includes a spur down East Forest Avenue to Hickman High School, adding some needed safety measures for students crossing Providence. The new bike boulevard will have numerous benefits, the most important of which being the increased safety for cyclists. Studies have found that car/bike collisions are two to eight times lower on bike boulevards than on regular streets, making it a family-friendly option for getting to a school or park. 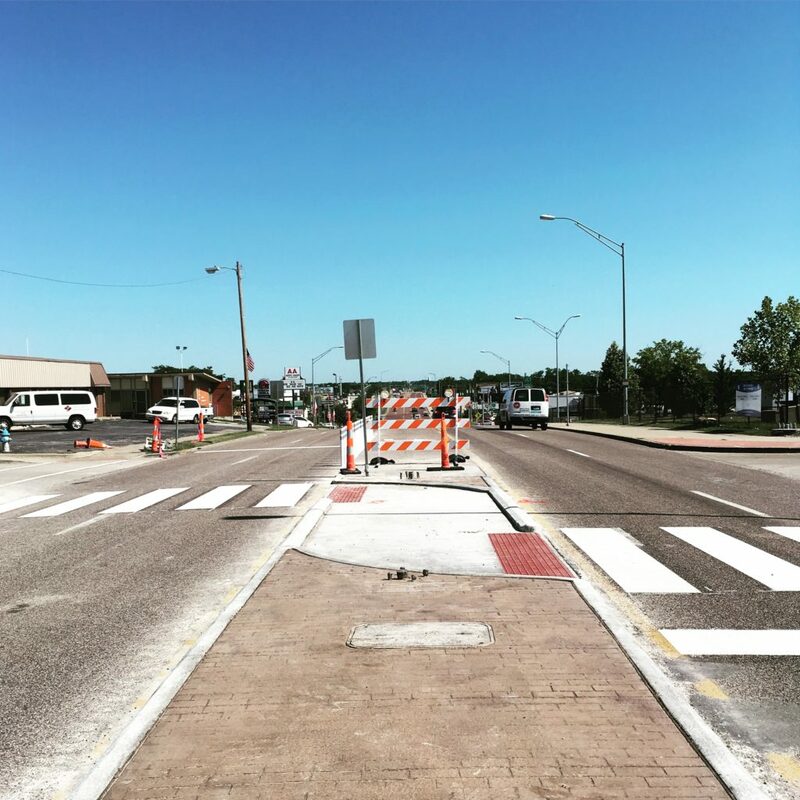 Anyone who has tried to cross West Broadway at Aldeah Avenue or watched Hickman students play frogger across Providence will realize that the new medians, painted crossings, and signage won’t just benefit cyclists, they’ll help pedestrians as well. On the Business Loop, our crosswalks are few and far between, and it’s common to see cyclists, people on foot, or people in wheelchairs try to cross five lanes of speeding traffic to get to a lunch spot or grocery store. 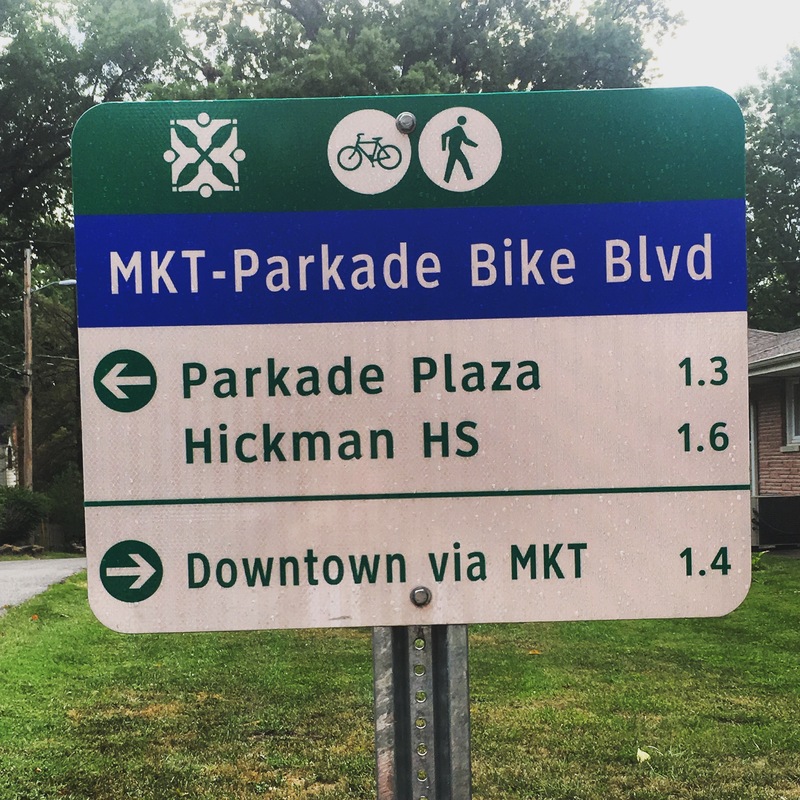 The new bike boulevard will add a key crossing point at Madison Street by Parkade Center, which is home to several schools and hundreds of students who could be traveling to school via bike rather than by car or bus. Kids living just south of the Business Loop may not know that the MKT Trail is only a mile and a half away—a quick bike ride to one of Columbia’s best recreational areas. Likewise, commuters may not realize how close the Business Loop is to them. If they knew, they could decide to forgo their car and opt instead to bike the short trip to work. And families will now also have a safe and pleasant route for Saturday bike rides to Cosmo Park or the MU museums on The Loop. 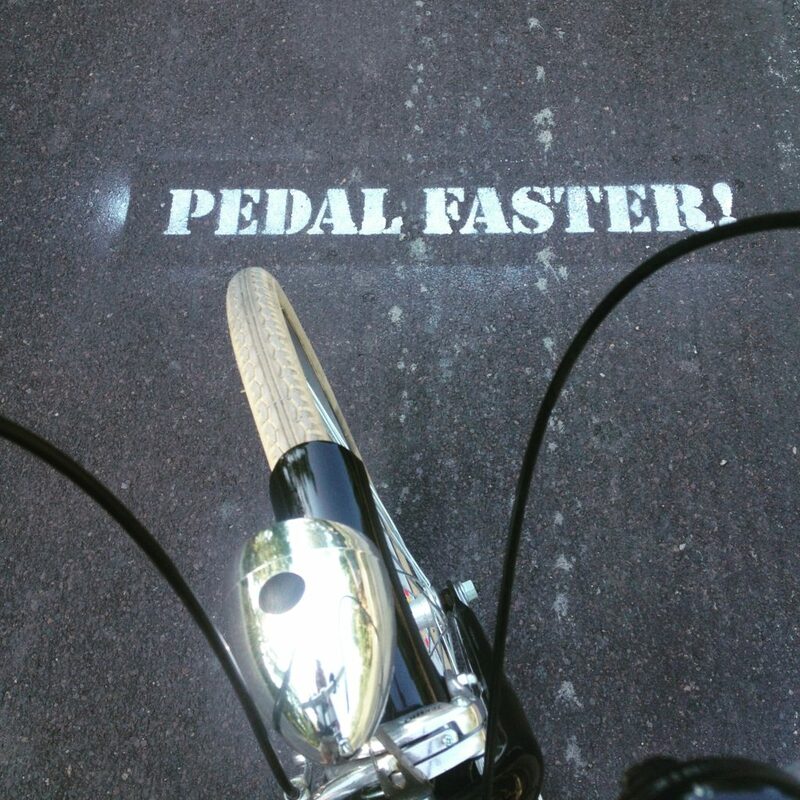 The bike boulevard is almost done and we hope to see you pedaling our way soon. Last week, Jonathan Sessions and I were walking through the streets of Ann Arbor, Michigan with a group of other professionals from the Columbia Chamber of Commerce’s yearly Leadership Visit when Jonathan looked up from his phone and said, “There’s a nest nearby.” We dashed across the street and snagged the last two Birds. I’m a big proponent of the park-once approach to cities. If you must take a car downtown, park it in a garage and then walk everywhere you have to be. 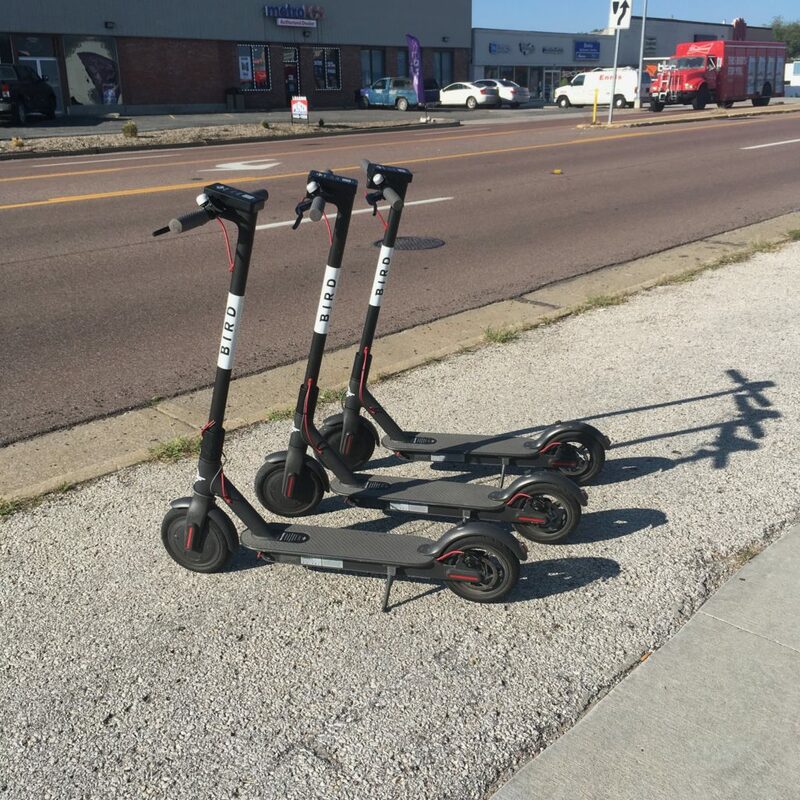 But if your destination is a little out of the way—say Stephens College or down to Flat Branch Park—a Bird is more convenient. 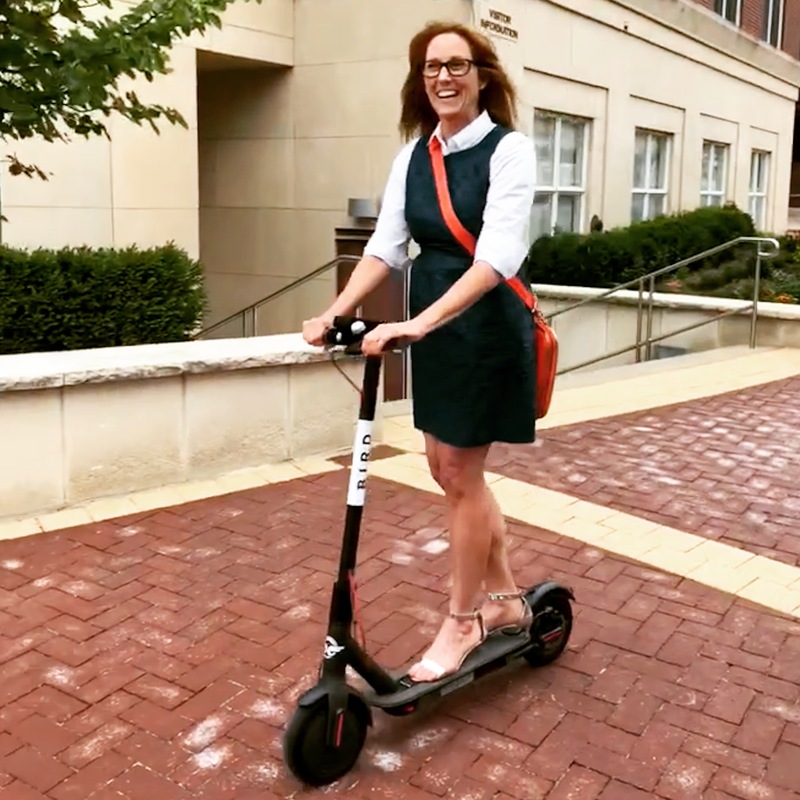 They’re designed for short trips, easier to park than cars, and more decorous than a bike (especially when one is wearing a dress). I love walking through cities but the Birds are a breezy alternative. So, what are the rules? First, don’t ride on the sidewalk—it’s far too dangerous for pedestrians. (Yes, I know I’m on a sidewalk in the picture, but we thought it advisable I didn’t try to pose for a photo in the middle of trafﬁc!) 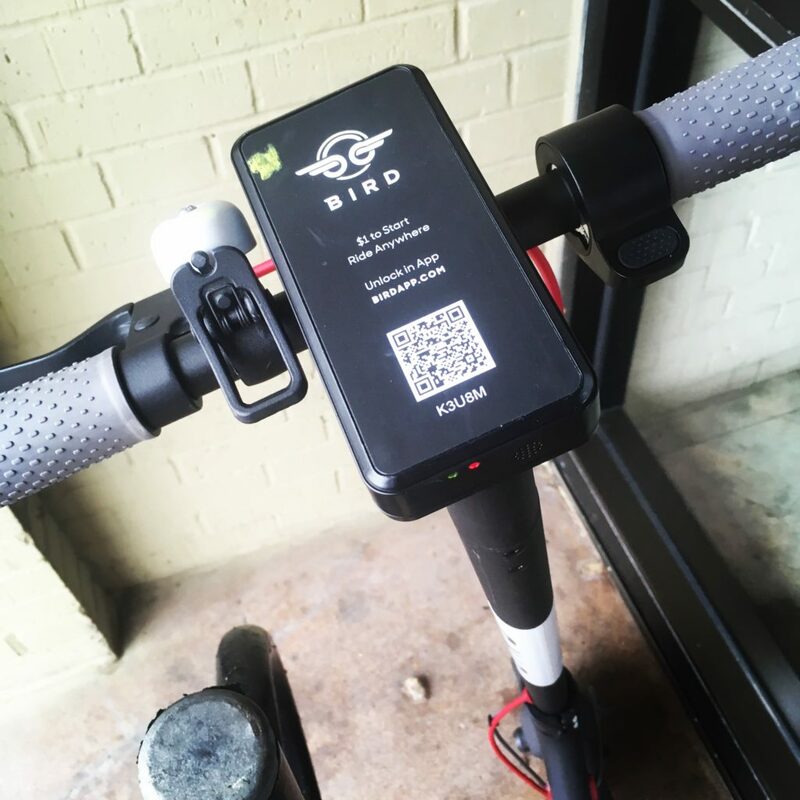 Birds should be ridden like a bike, either in the bike lane or sharing the road if it’s narrow. Second, don’t leave the scooters parked in the middle of the sidewalk where they block pedestrians and people in wheelchairs. 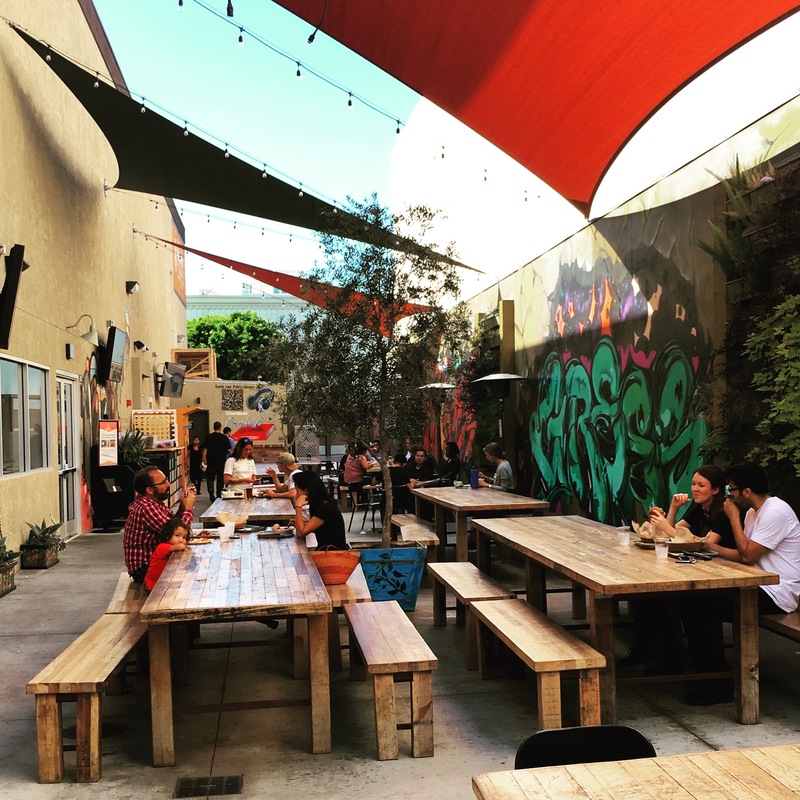 @kcrw Summer Nights kicks off Saturday night in @lachinatown It all starts at 5pm, DJ @lizarichardson starts at 8pm and DJ @garthtrinidad at 10pm. 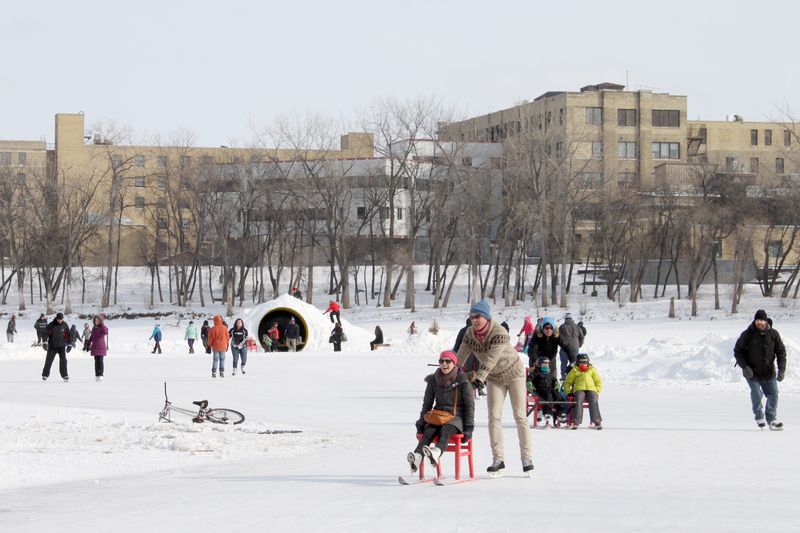 At a recent conference in Winnipeg I had the pleasure of visiting The Forks, an area located at the junction of two large rivers. The Forks has served as a gathering place for thousands of years and it’s now an active community space with parks, museums, restaurants, and, despite months of sub-zero temperatures, lots of outdoor activity spaces. 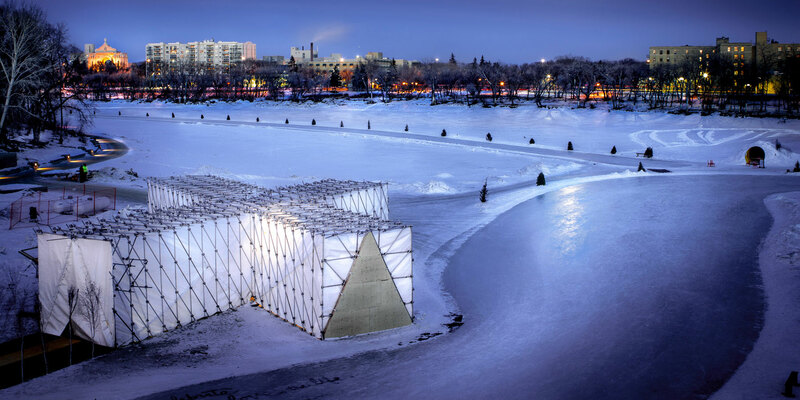 One Winnipeg artist, aware of how compelling the first glimpses of spring are to a snow-bound city, wants to install a cluster of crocuses blooming from the top of an unused smokestack. 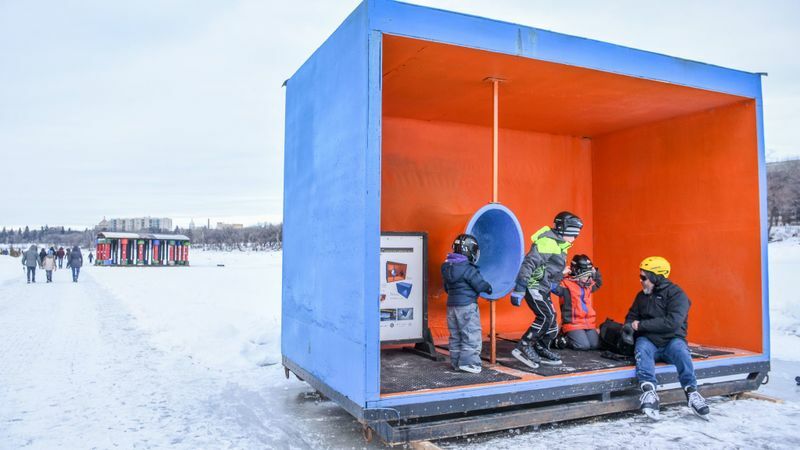 This public art project would add a touch of whimsy to the area and remind visitors that spring was on its way. Smokestacks dot our landscape, and while some still serve a purpose, many have long since been abandoned. Most are also far too expensive to dismantle. Not surprisingly, artists are beginning to take notice of these vertical canvasses. Some envision colorful additions to the stacks like purple crocuses, flying pigs, or pink hearts. Others take a more traditional approach and paint them as they would a mural with scenes that reflect the history of the town. Perhaps the most stunning are the ones that play with light and projection. Spartanburg, South Carolina—a historic mill town—lit up not one but two old smokestacks as part of a city-wide celebration of lights. The City of Spartanburg was one of four communities nationwide awarded $1 million for temporary public art installations as part of the Bloomberg Philanthropies Public Art Challenge. The smokestacks were wrapped in reflective fabric and flood lights were programmed to project changing patterns of color onto them. In New York City, a candle flickers on the side of a 50-foot brick smokestack on the banks of the East River. 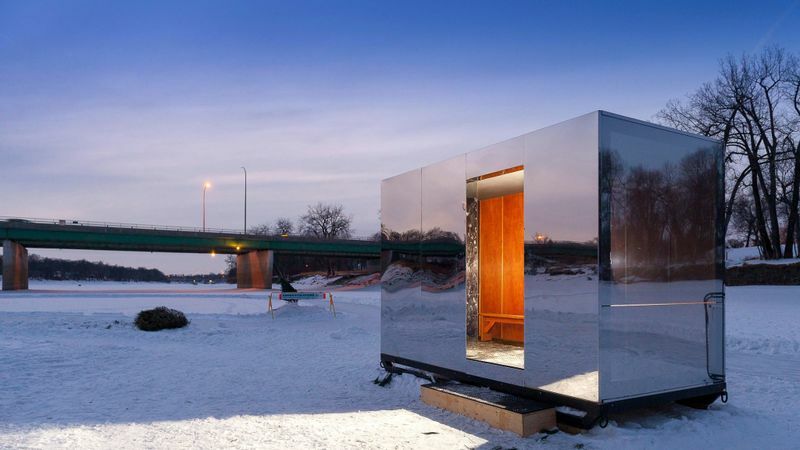 Funded by a local company, this permanent exhibit is a video projection visible every evening. 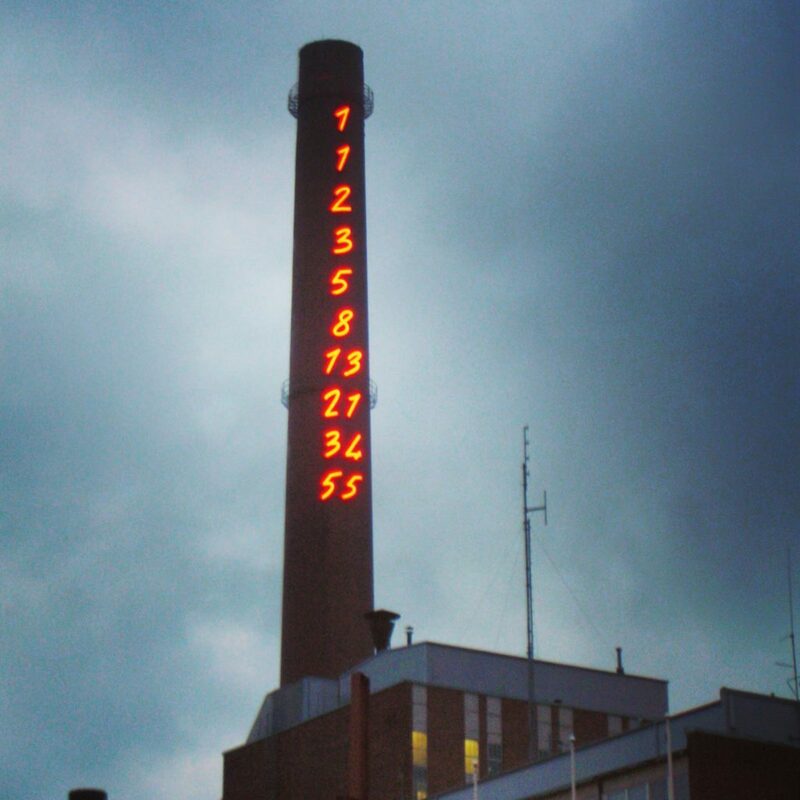 And in Finland, the Turku Power Station displays a playful series of numbers in bright neon. 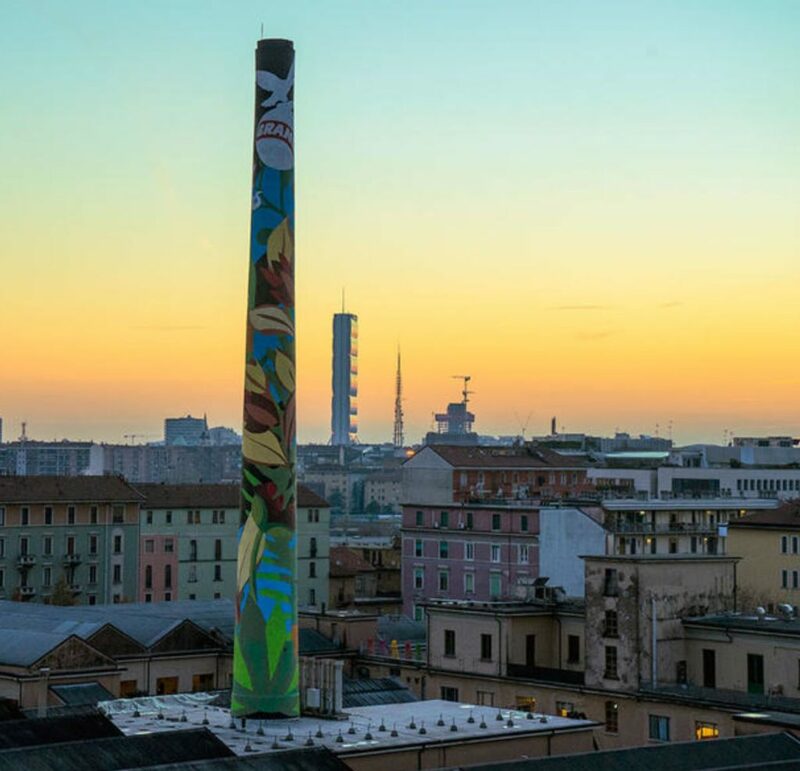 The “Fibonacci Chimney” isn’t only a striking landmark — it invites people to stop and puzzle out its meaning. We have a smokestack on the Business Loop too, and these artists inspire us to see it not as an unused eyesore, but as an opportunity for creativity and artistry. 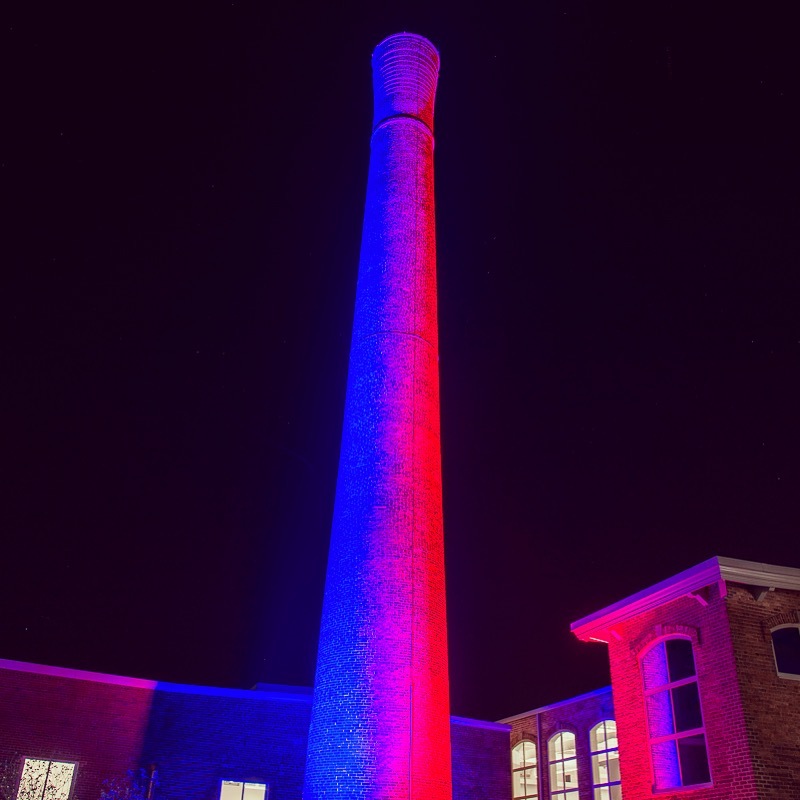 When Water and Light wound festive lights around our smokestack this past holiday season, we realized its potential. As part of our Loop Corridor Plan, we’re looking at ways to beautify the street, add public art, and create iconic landmarks. Instead of trying to create a landmark from scratch, why not simply embrace the most visible piece of architecture on the Business Loop? 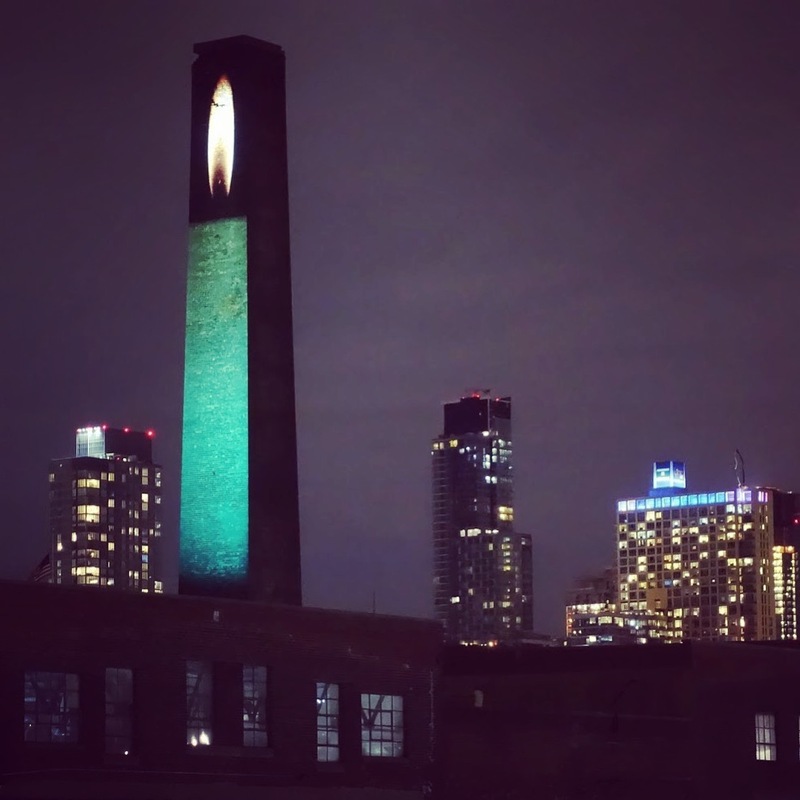 The smokestack at the city’s power plant has long served as a midtown landmark — maybe it’s time we all started exploring the artistic possibilities. Artisan industry is defined as small-scale fabrication, preparation, or production of arts, crafts, foods, and beverages. 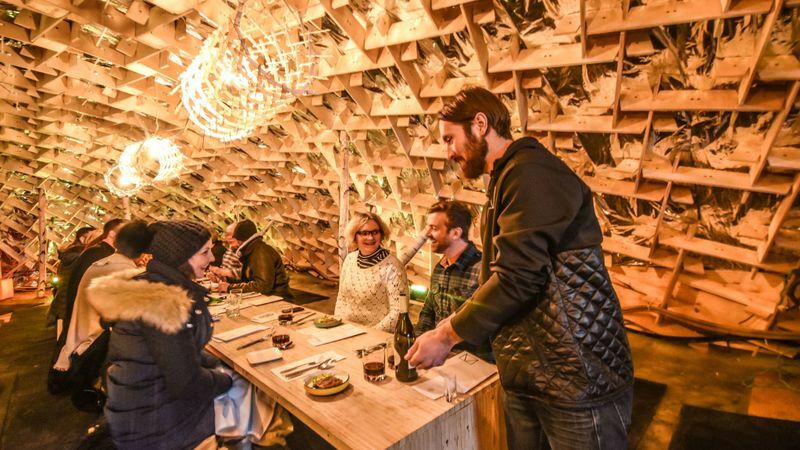 This can include welding, sculpting, arts and crafts, pottery, and carpentry as well as local, small-batch bakeries, candy shops, cheese shops, craft breweries, and micro-distilleries. Sounds pretty good, right? 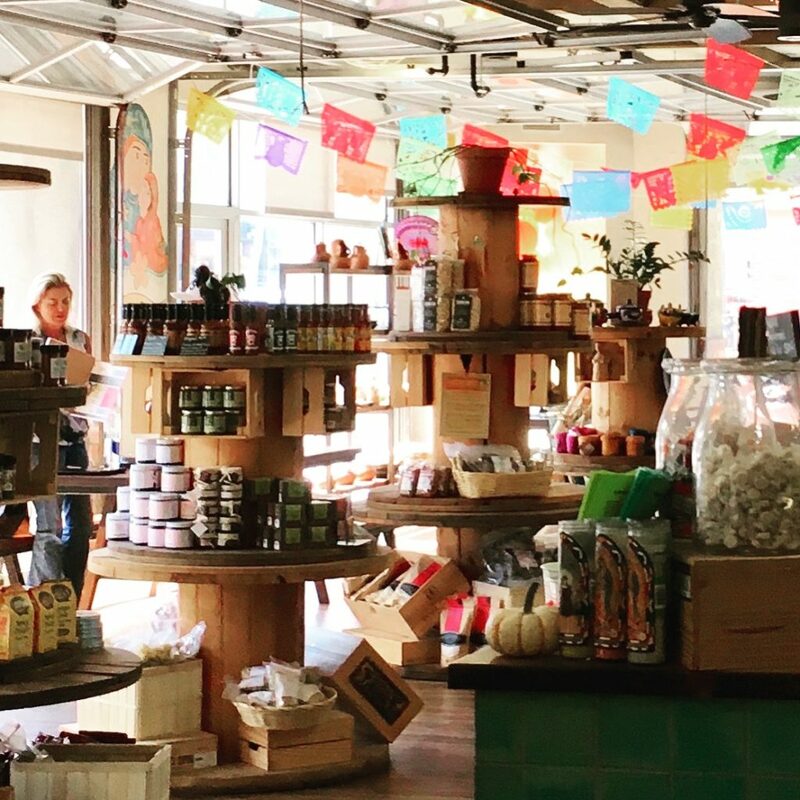 As the “shop local” and maker’s movements gain steam, cities across the country are opening their doors to small-scale artisans and their production facilities. 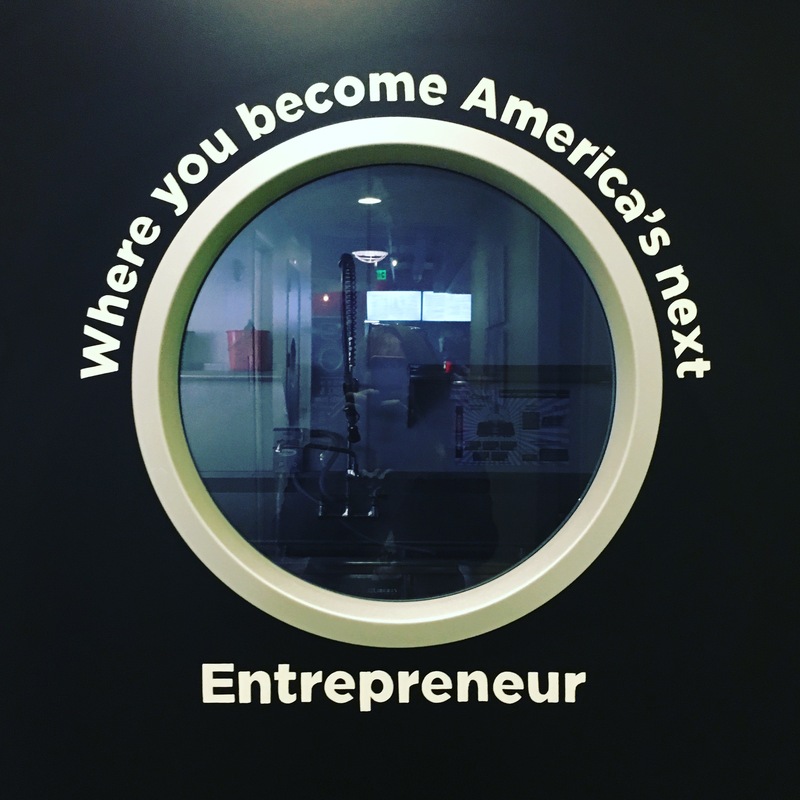 I’ve toured many artisan shops and have never failed to be impressed — from “Shark Tank” contestants Mango Mango cooking up preserves in downtown Hampton, Virginia, to Old California Lighting handcrafting fixtures for historic buildings in my home town of Orange, California. 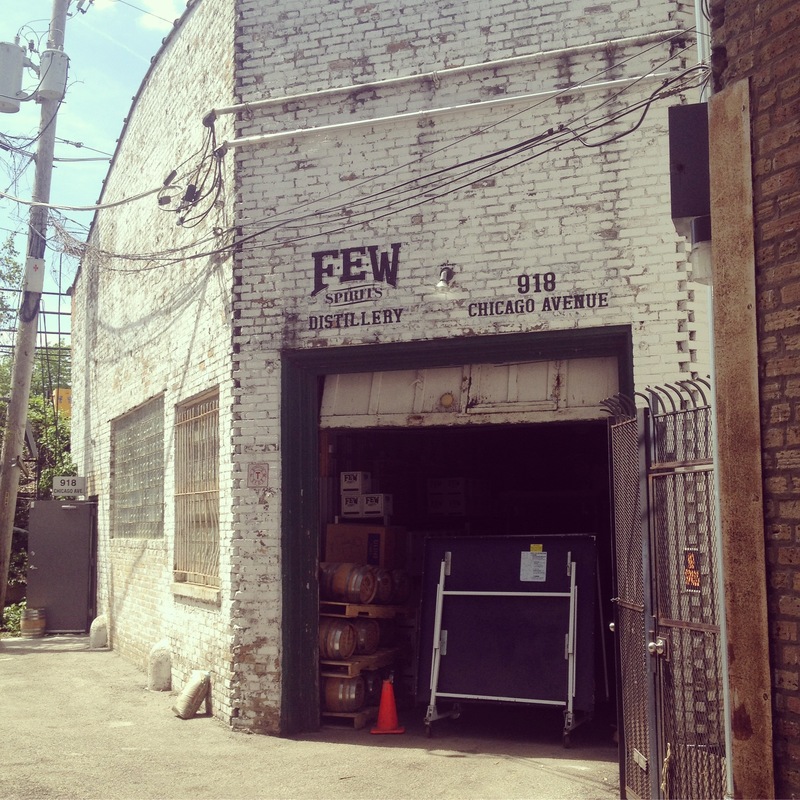 Few Spirits in Evanston, Illinois, is another prime example of how artisan industry can find success. 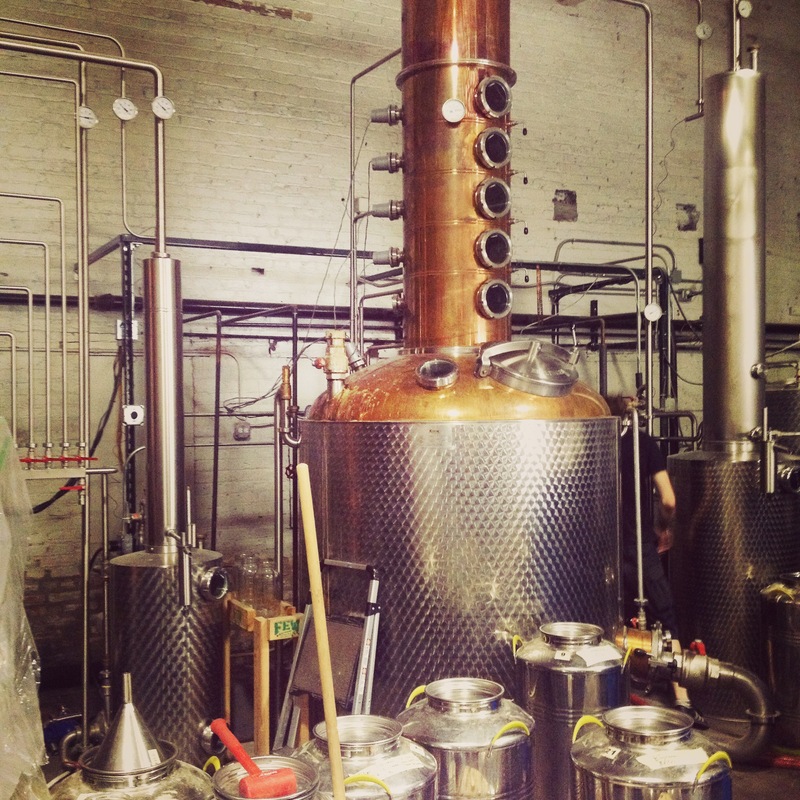 The small shop has barrels stacked to the rafters and a gleaming copper still standing in the middle of the chaos. 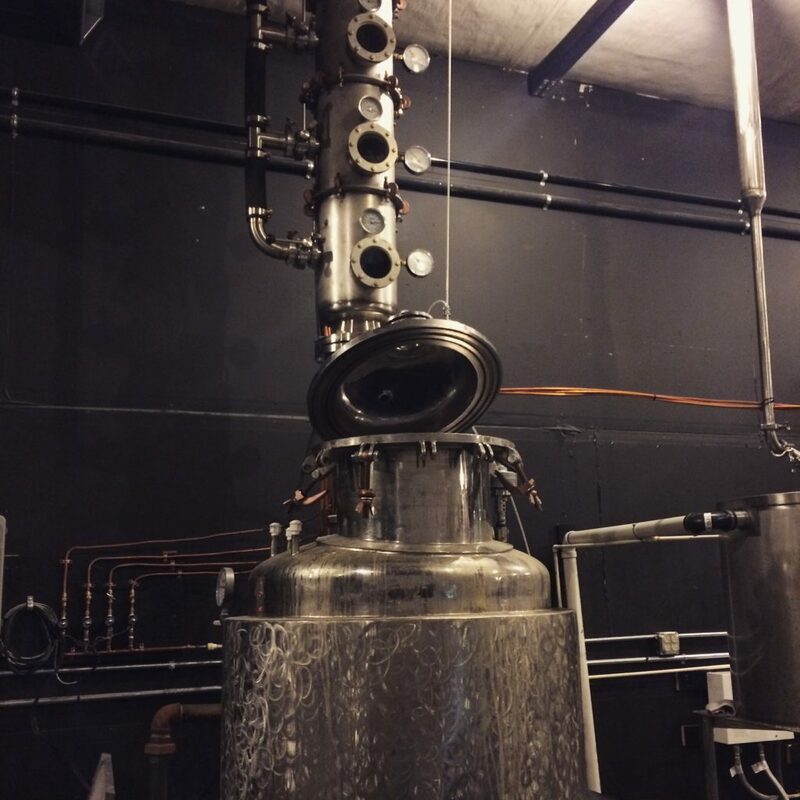 Located at the end of an alley, visitors to Few spill outside as they listen to music and sample the gins and whiskeys. 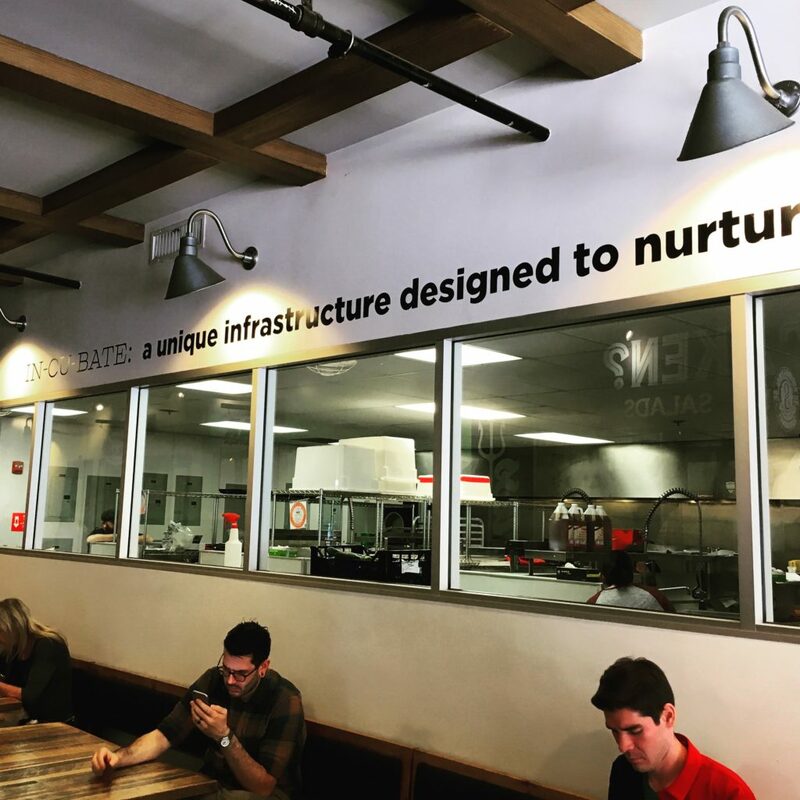 It’s abundantly clear these small-bore industries bring more than just tax revenue to a city; they bring the flavor. Although this category is new to the city’s code, it actually reflects activity already happening here in Columbia. 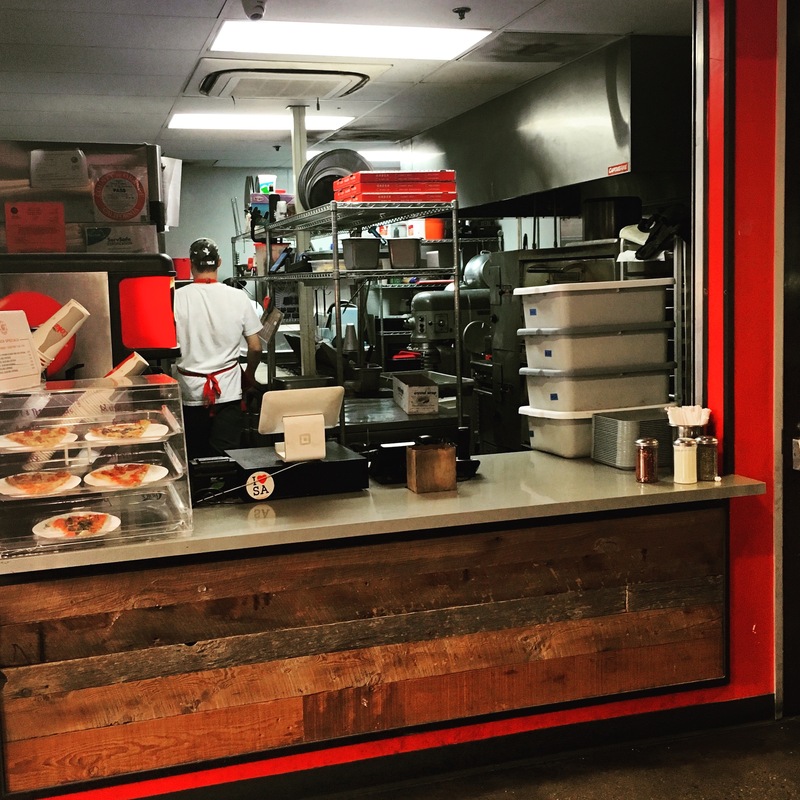 From cabinet makers and metalworkers to small-batch coffee roasters and chocolatiers, our city is home to many of these artisans. 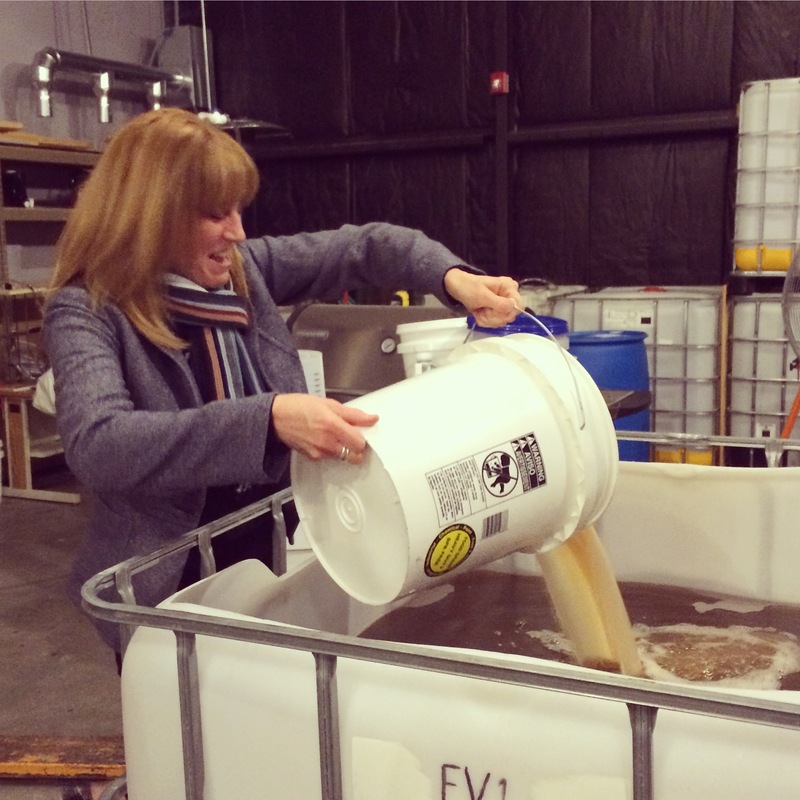 We have our own growing ranks of brewers and distilleries well. 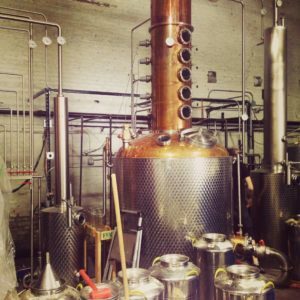 The success of Few Spirits is mirrored by the growth of our very own DogMaster Distillery, Logboat Brewing, and Bur Oak Brewing Companies. One change we did advocate for during the rezoning process was ensuring that retail sales would be allowed within this category. This was largely inspired by a Chamber of Commerce trip to Ft. Collins where we visited New Belgium Brewing and saw almost as many people buying T-shirts, pint glasses, and bike accessories as buying beer. 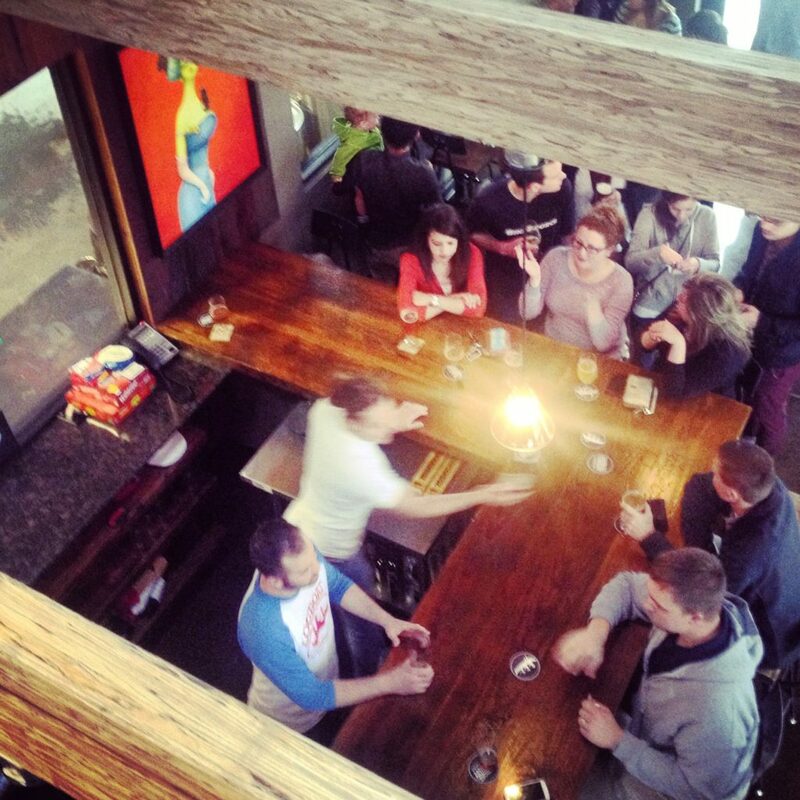 It makes perfect sense — who could visit a brewery, chocolatier, or bakery and leave empty handed? As we move forward with our corridor plan—beautifying the street, improving infrastructure, and creating a welcoming entrance into Columbia—we’ll also be focusing on how to best encourage these types of uses on private property. We’ve already got a strong DIY attitude on the street and we’re ready to open our doors to even more of the doers, builders, and makers out there just waiting to show off their craft.